I only had the truck three weeks and this happens. 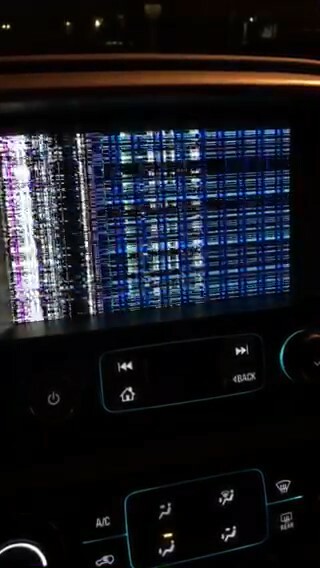 Went to the store and when I started the truck to leave the screen immediately scrambled. Turned the truck off and back on but did not fix. Finally after 20 minutes it reset itself. Has not happened since, and did not contact dealership.